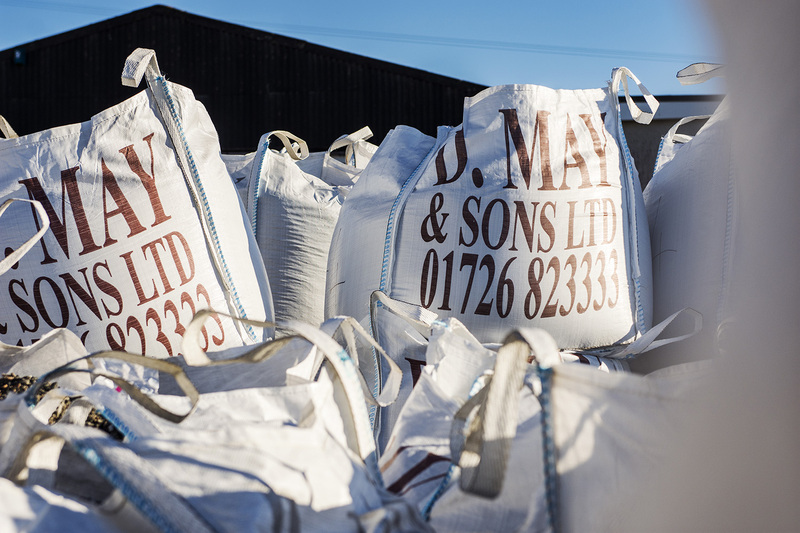 Our range of construction materials are manufactured using sustainable secondary aggregates at our production facilities in both Cornwall & Devon. Over and above our standard ranges we are more than happy to work with our customers to produce bespoke products. 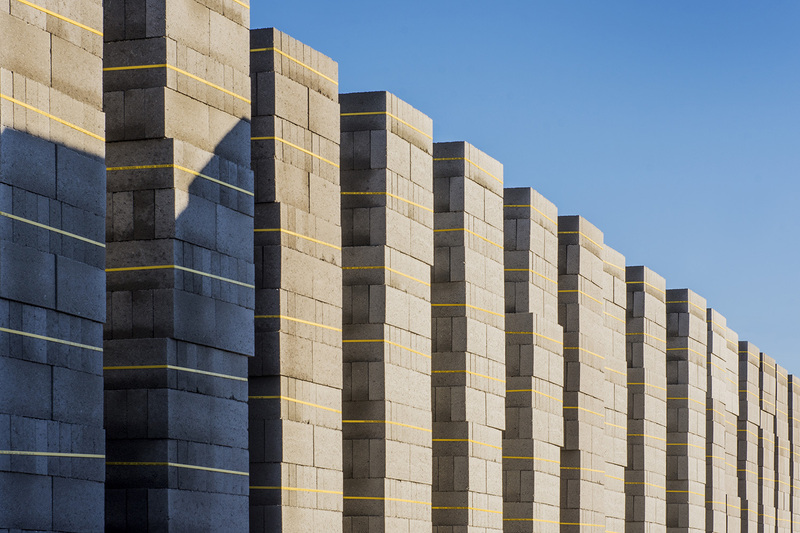 Our range of concrete blocks are manufactured using sustainable secondary aggregate at our production facilities in both Cornwall & Devon. 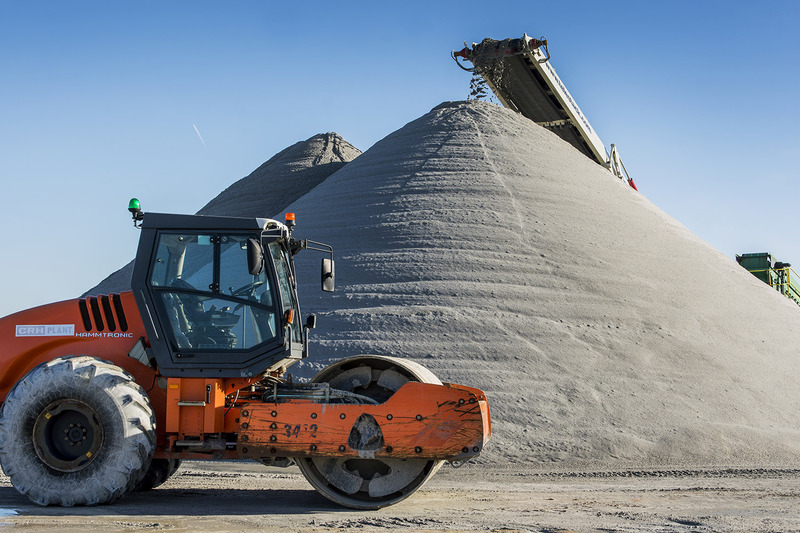 Quality aggregates produced at our Wheal Remfry site. Our range of products that are available bagged for either collection or delivery. © Denis May & Sons 2019. All rights reserved.